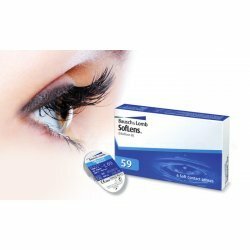 See the world with other eyes, with the best contact lenses on the market! 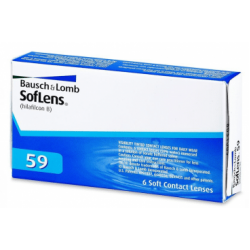 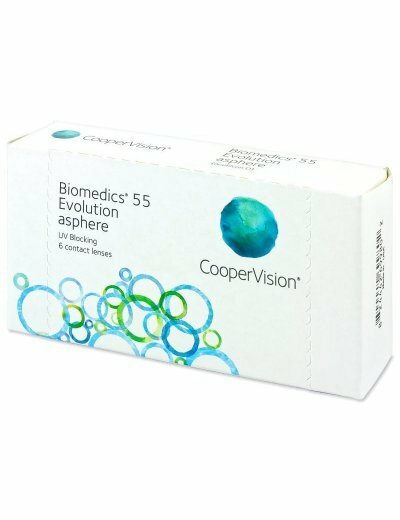 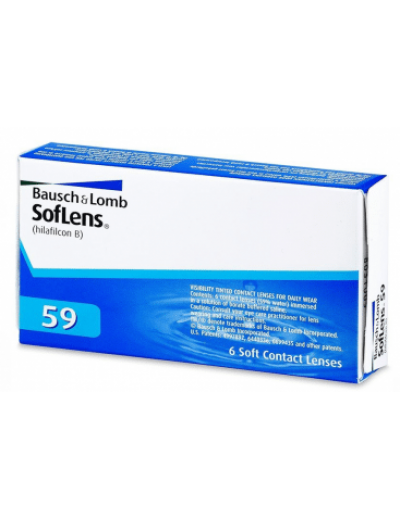 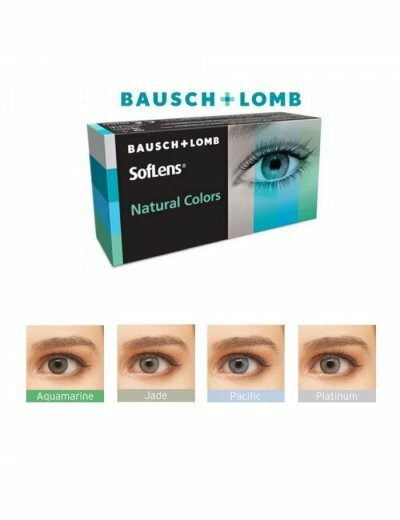 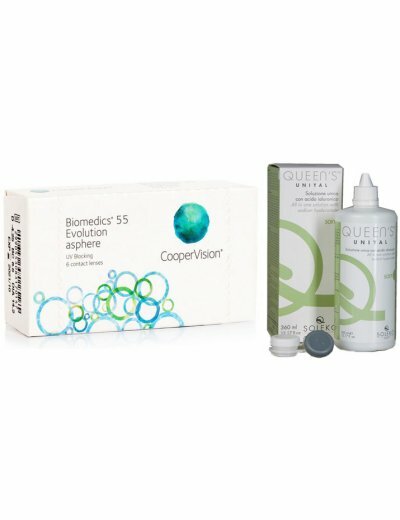 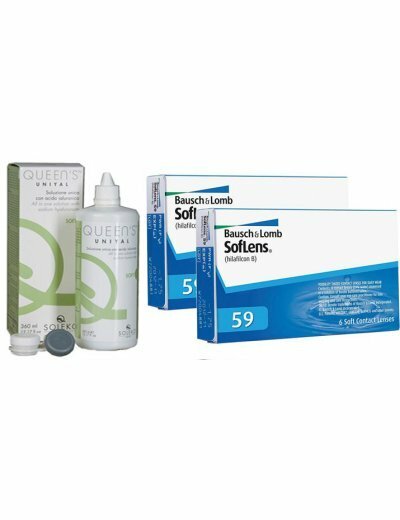 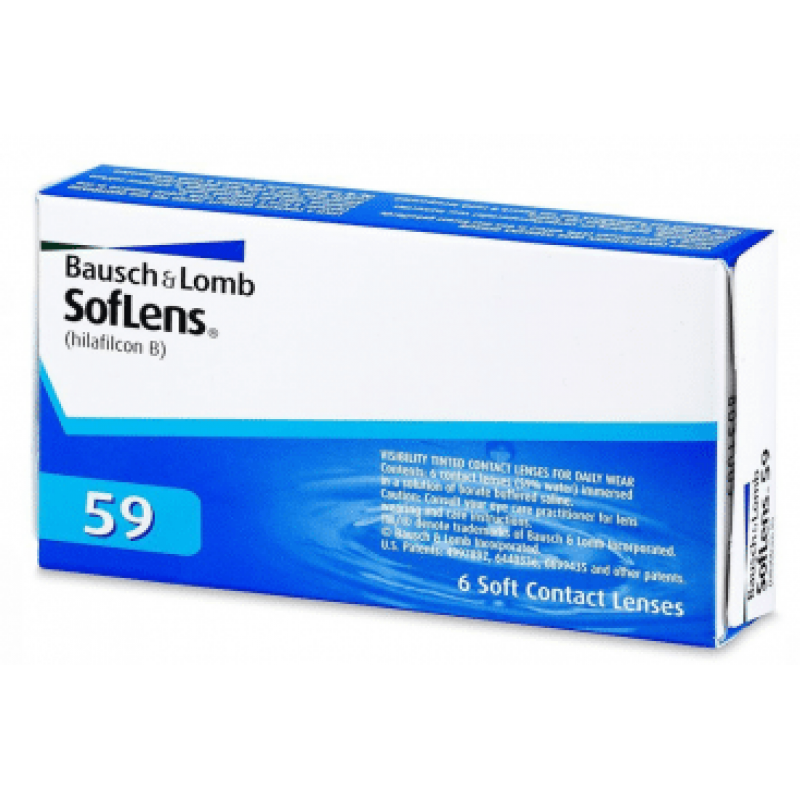 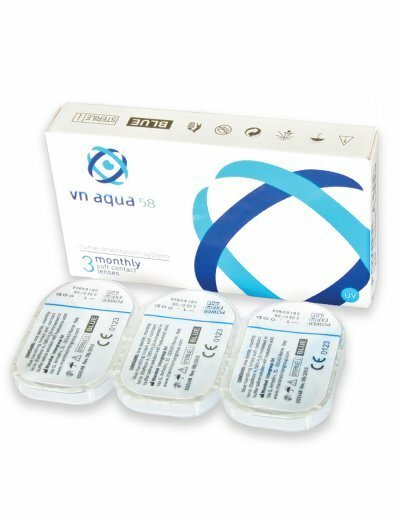 Bausch Lomb Soflens 59 monthly lenses are the best in the market for those who want perfect visual acuity, comfort and ease of application. 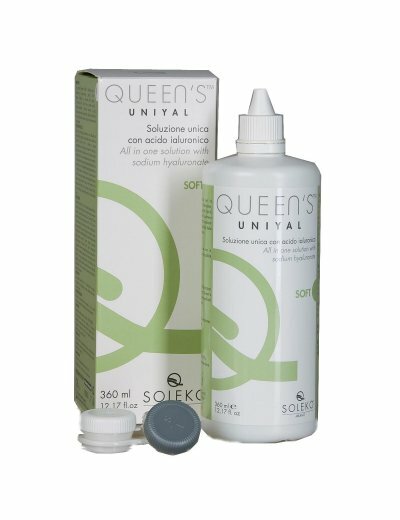 Unifit manufacturing technology and Hilafilcon B high-water polymeric material ensure you the perfect result.